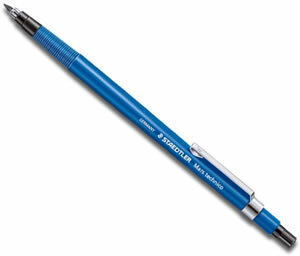 Staedtler Mars Technico 780c Leadholder is a well balanced leadholder for 2mm leads. The 788c is suitable for all drawing, writing and sketching. The lead is cushioned giving great break resistance.